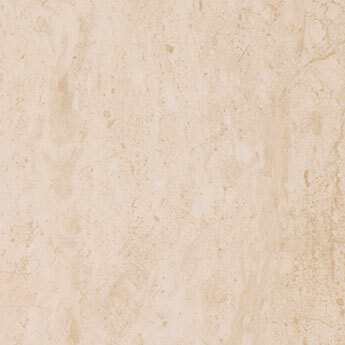 These ceramic floor tiles have a light beige colour and natural travertine style. They are a great choice if you are looking to transform flooring spaces. The elegant appearance ensures they are well suited to contemporary, minimalistic designs. 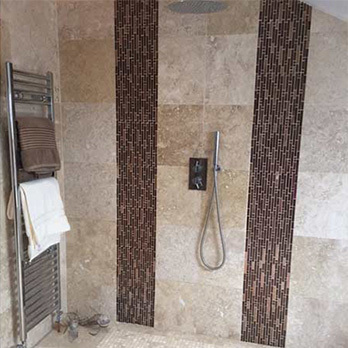 Provide your interior layout with a natural style, and take advantage of all the practical qualities an engineered product has to offer, with these light beige ceramic tiles. The features on these tiles perfectly encapsulate the true character and beauty of natural Travertine. You can order a sample of these Capricorn Travertino Light Beige Ceramic Floor Tiles from Tilesporcelain for a closer look. A sample will enable you to see how these tiles complement your overall décor, including specific features.